JG Speedfit are delighted to officially confirm their 2016 title sponsorship of the GBmoto Kawasaki team, competing in the 2016 MCE British Superbike Championship. 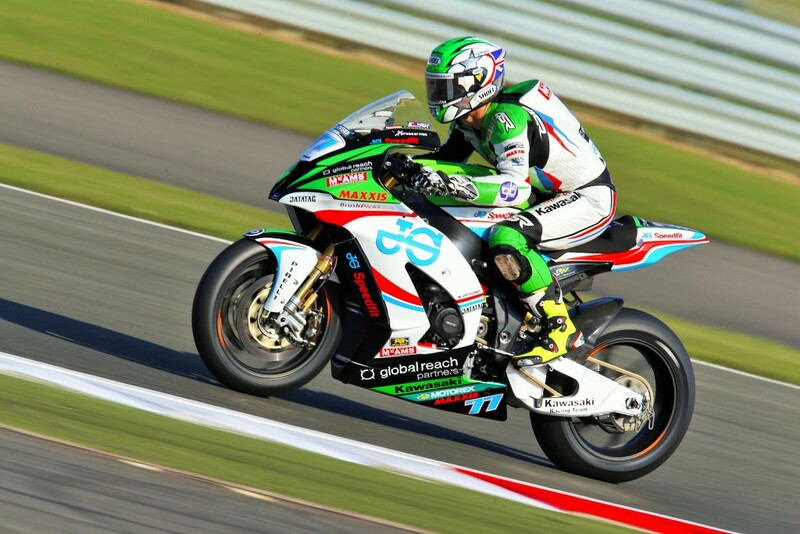 After an incredibly successful debut year, which saw the JG Speedfit Kawasaki team secure victory in their very first race, going on to win a further two races and take seven additional podium finishes, the team managed to finish third in the MCE British Superbike Championship Showdown. With the JG Speedfit squad becoming the official factory supported Kawasaki team in the British Superbike Championship for 2016, coupled with an all-new ZX-10R Ninja, the team are confident of being able to challenge for the title.